It is with great sadness that we announce the passing of club member Frank Estis. We were just informed that Frank passed away at his home in McHenry, IL on October 25, 2018. Frank was a WWII veteran of the United States Navy. 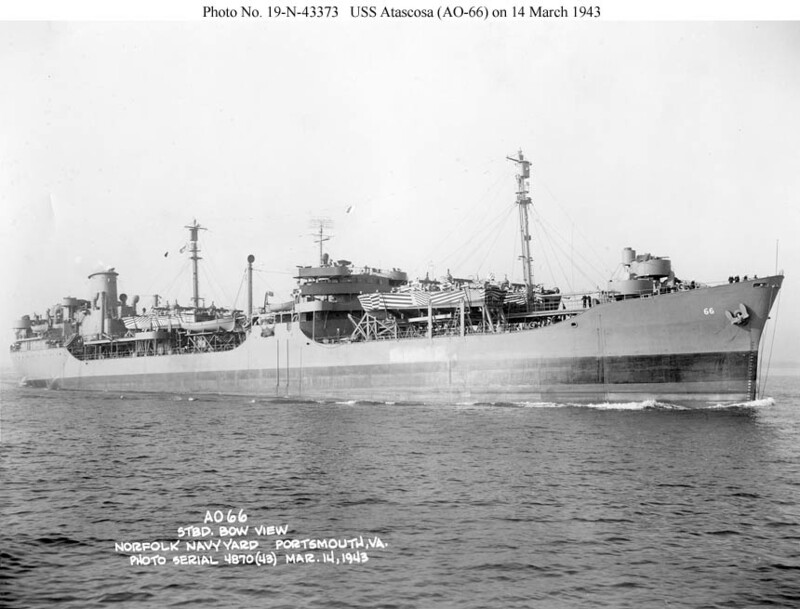 He served on the fleet oiler USS Atascosa (AO-66) during his service from 1942-1946. Frank was also a General Class amateur radio operator (W9AKN) and a life-long member of the VFW. He was preceded in death by his wife of 70 years, Leona, on May 31, 2018. Private services were held in McHenry. Frank was 92 years old.